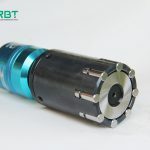 Before roller burnishing, the hole wall of the workpiece should not have a deep tool mark, and the blade should be uniform and relaxed (including the outer diameter, plane, cone and sphere), and roughness Ra3.2. When processing blind hole, the bottom about 0.5mm cannot be processed. 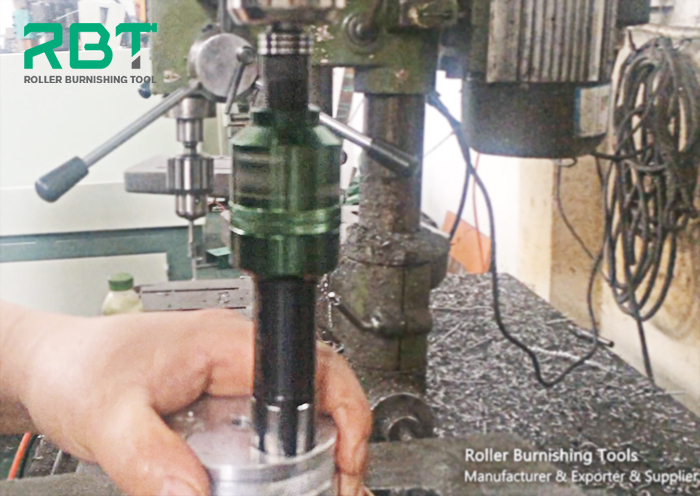 In order to reduce the part that can not be processed by rolling head, after adjusting the diameter of the tool, the spindle part of the same position of the top part of the roller is removed. The workpiece must have sufficient wall thickness, which should exceed 15% of the pore diameter. If the wall is too thin, it should be rolled before reducing the wall thickness， or use a frame to support the perimeter. 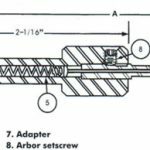 According to the machine tool to select the shape of roller burnishing tools (straight shank, Morse taper shank, BT handle, etc. ).